Mangoes are one of the most delicious fruits in the world. The best are grown in an island in the Philippines called Guimaras. 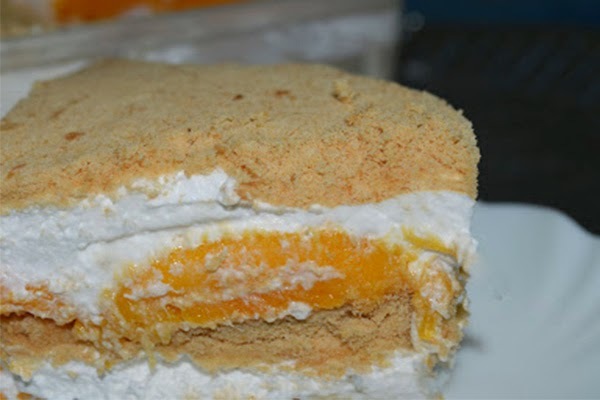 A very easy and yummy dessert that is a sure hit to any celebration – Mango Float. 1. In a bowl, mix the condensed milk and all purpose cream. Whisk together. 2. Place graham crackers on square glass pan or container. 3. Layer sliced mangoes on top of graham crackers. Make sure crackers are covered well with mangoes. 4. Spread cream mixture over the mangoes. 5. Repeat the layering process until you've used all the ingredients. Top off with crushed graham. 6. Refrigerate for few hours before serving. Serve and Enjoy!